Purchase a full set today with code “Fullsets” to receive 5% off! Produce standout business documents with glossy, photo-quality colour. HP ColorSphere technology delivers consistent, professional colour. Keep business productivity high—avoid wasted time and supplies with reliable Original HP toner cartridges. 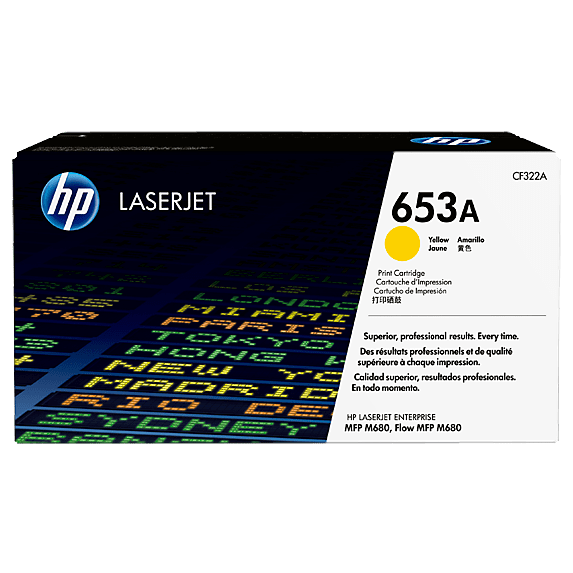 Produce standout business documents and marketing materials, using Original HP toner cartridges with HP ColorSphere technology. Get consistent, print shop–quality results on a wide range of papers designed for professional office printing. Depend on trustworthy printing supplies to maintain productivity. HP LaserJet toner cartridges deliver consistent, uninterrupted printing. Because cartridges are designed for exceptional reliability, you avoid wasted supplies and expensive delays. Track cartridge use and reorder easily, with intelligence built into Original HP toner cartridges. Automatic seal removal makes installation quick and easy.